Talking Pictures TV shows lots of good films with car sequences. 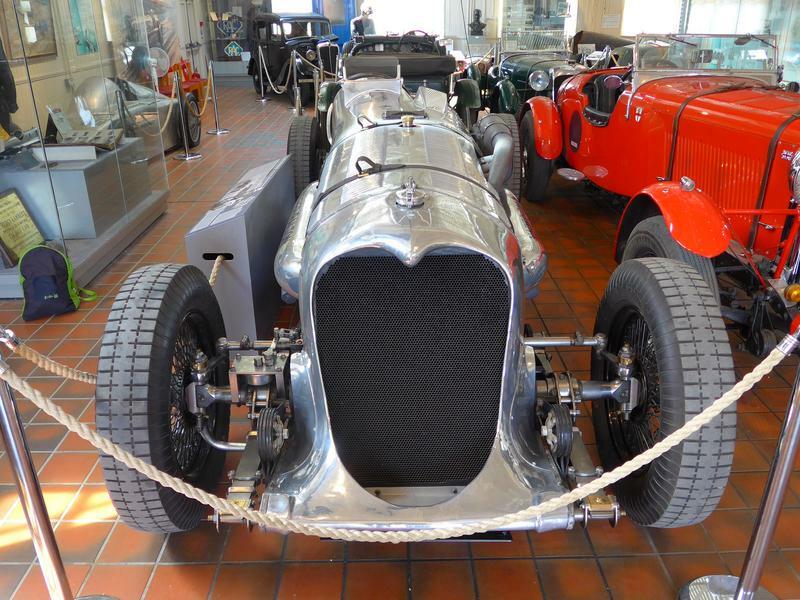 Today they have been showing "Pandora and the Flying Dutchman" that features the Napier Railton including record breaking runs and on the road use. In most of the old British films especially the early fifties ones, the bad guys all seem to drive American cars. I thought it was always Jaguars! They did if they wanted to get away. The Ealing black and whites always included the mirror shot as the baddies drove away of the Wolseley badge light and Winkworth bell clanging away. I have become addicted to the two sky oldie film channels and am compulsively taking notes of the registration numbers and checking the DVLA site to see if they still exist. The other day I was watching Brannigan and an E-type ends up upside-down on the foreshore, flat as a pancake. it still existed on the DVLA! 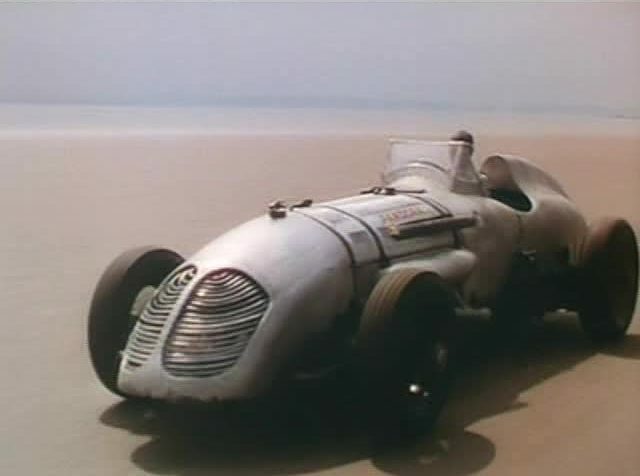 That's similar to the Napier Railton film. Nigel Patrick the racing driver is persuaded to give up his most treasured possession for the love of Pandora and he pushes it over a cliff into the sea but later in the film he retrieves it and takes part in a world record run. Not a film but I watched a Haircut 100 music video the other evening on Youtube, it had the band frequently portrayed in a white Triumph Vitesse. I'm sure you've all seen this web site - imcdb.org - if you're trying to find out what films your own type of vehicle might have appeared in. And a couple of years later Tears for Fears used an Austin Healey 3000 "Everybody wants to rule the world". Only cads and ladies men drove the expensive Jaguars. I say, steady on! What are you suggesting sir? Aye right! You can make anything look good on film. The Jags were being driven with the handbrake on to give the Grannies a chance.